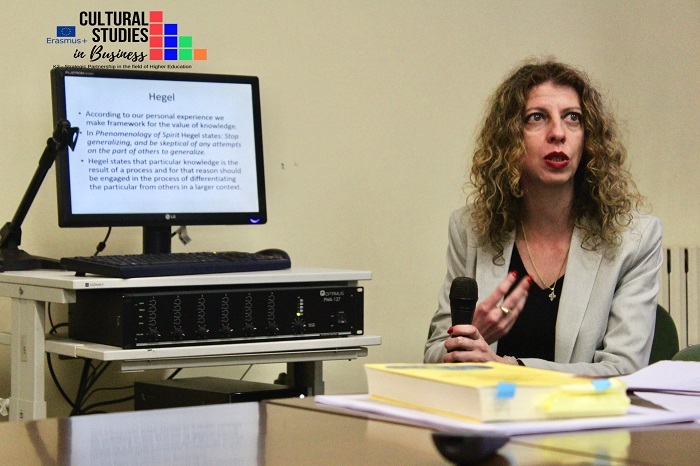 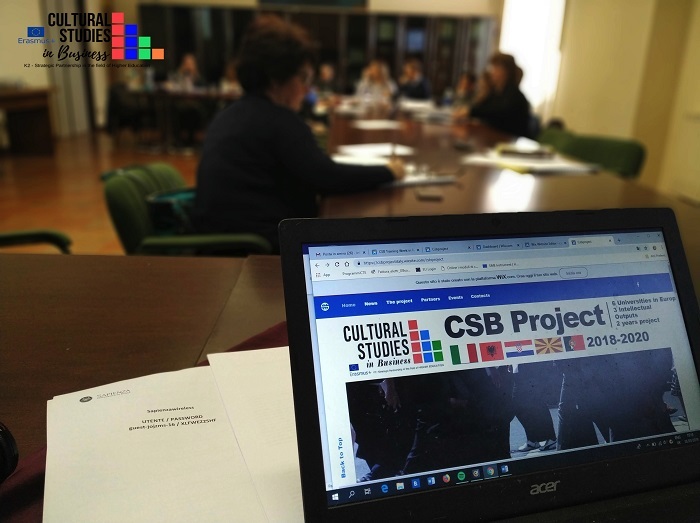 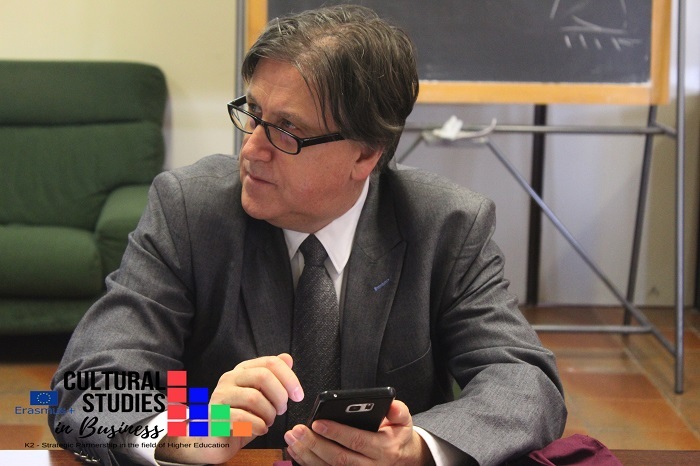 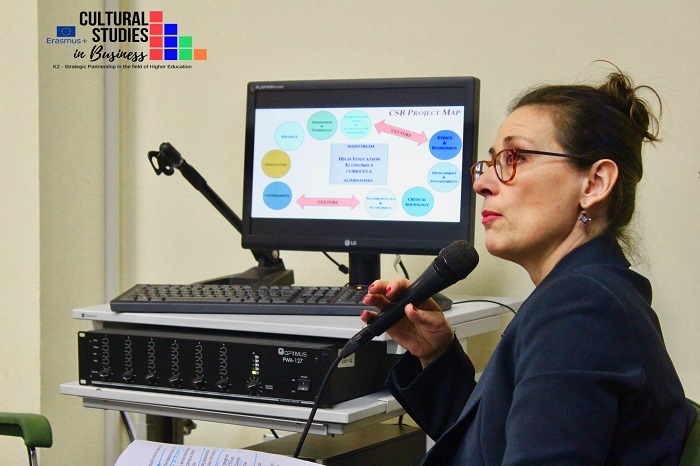 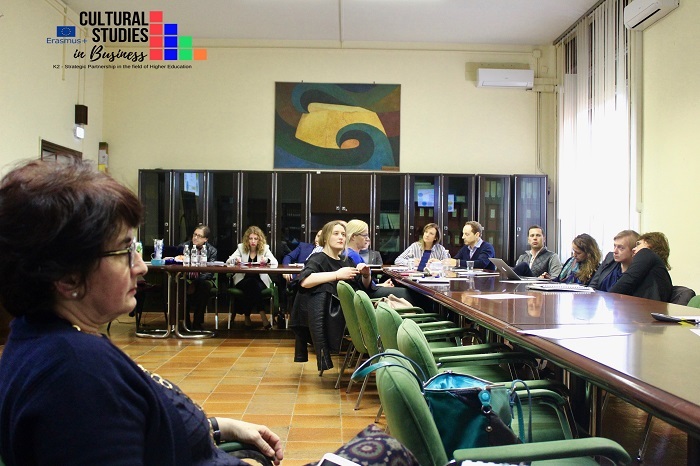 From the 25th to the 30th of March, in Rome, a team of professors from Euro College took part in the first Learning Mobility, as part of the KA203 Erasmus+ project “Cultural studies in business”. 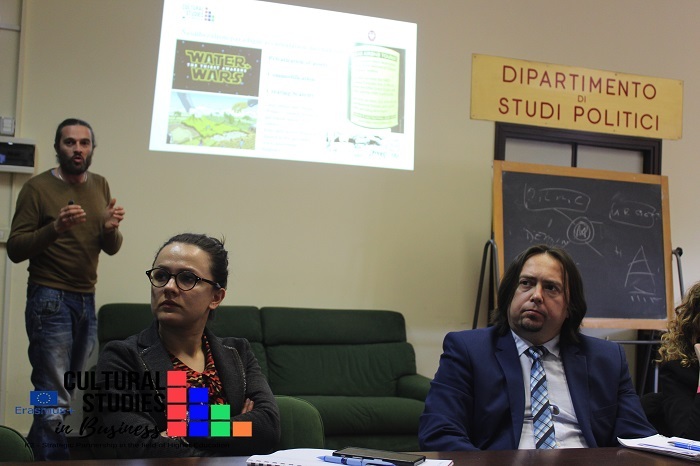 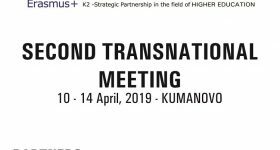 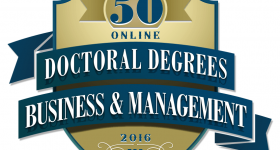 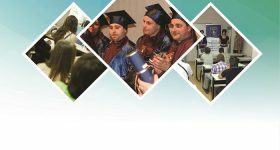 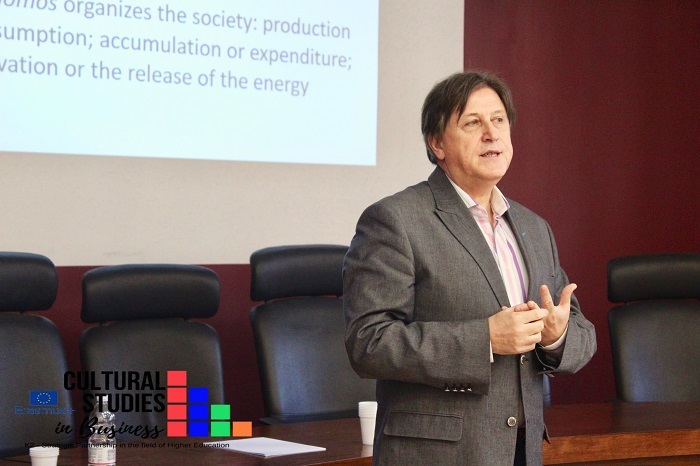 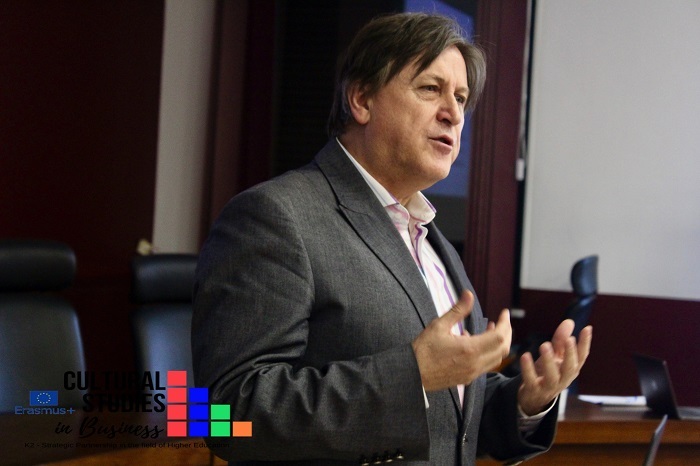 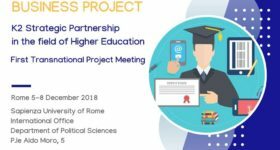 The leaders of the project are La Sapienza University from Italy, and it is being realized in collaboration with high education institutions from Macedonia, Lithuania, Portugal, Albania and Croatia. 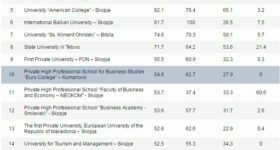 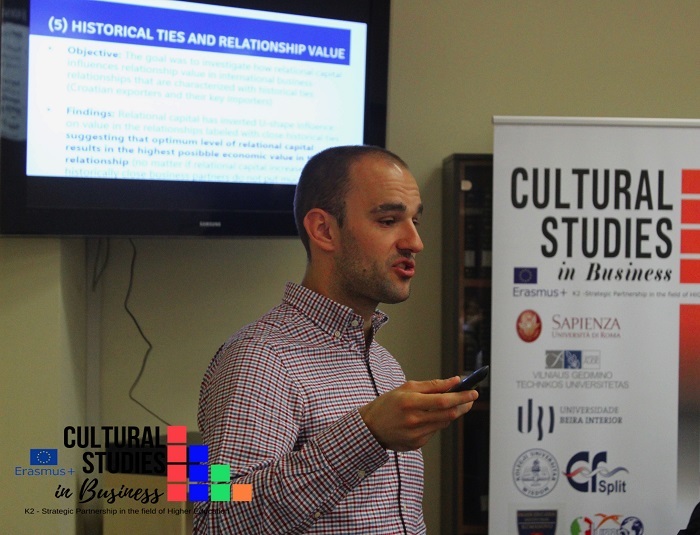 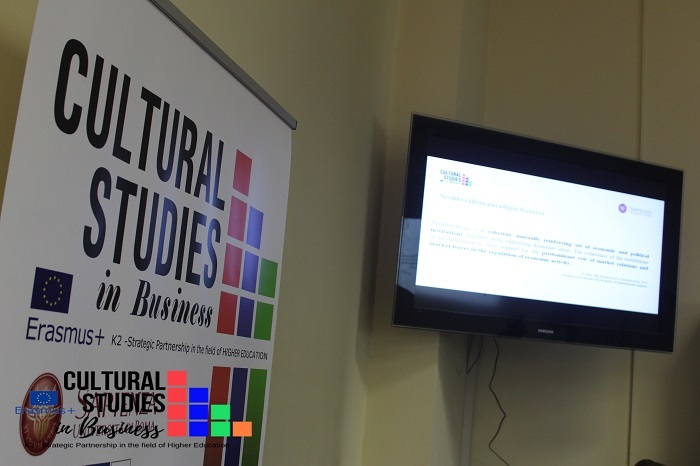 The representatives from these institutions discussed the possibility of developing a pilot МБА programme called “Cultural studies in business”.